During the recent years, Lao Cai economy strives for the GDP growth rate at an average annual increase of 14%. In particular, the development of trade – services, tourism is defined as a key to exploit the effective advantages. Lao Cai is one of the provinces constantly ranked top in the provincial competitiveness index in recent years. In the ranking of the provincial competitiveness index of Vietnam in 2011, Lao Cai province ranked No. 1/63 provinces. The proportion of agriculture and forestry constitutes 78.07% of economic activity; fishing and aquaculture were 0.04%, mining accounts for 1.62%, manufacturing, construction and finance account for 2.37%, 3.29% and 0.21% respectively. 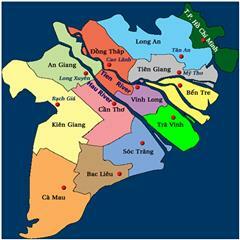 Lao Cai is located in the Northwest economy, one of the potential regions in Vietnam. 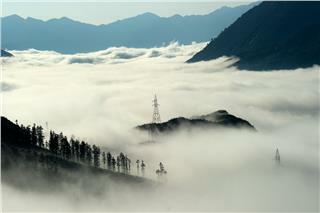 Lao Cai has the dense river system distributed fairly evenly over the province. There are two major rivers Hong River and Chay River originating from China and flowing through the province and thousands of large and small rivers, streams. This is the favorable condition to develop small and medium hydropower projects here. In addition, the province owns 4 sources of mineral water, hot water with the temperature of about 40 degree Celsius. The province has 278.907ha of the forest, accounting for 43.87% of the total natural area, including 229.296,6ha of the natural forest, 49.604ha of the forest plantation. The forests of Lao Cai are rich in both the quantity and species of typical flora. There are 422 species of birds, mammals, reptiles and amphibians. 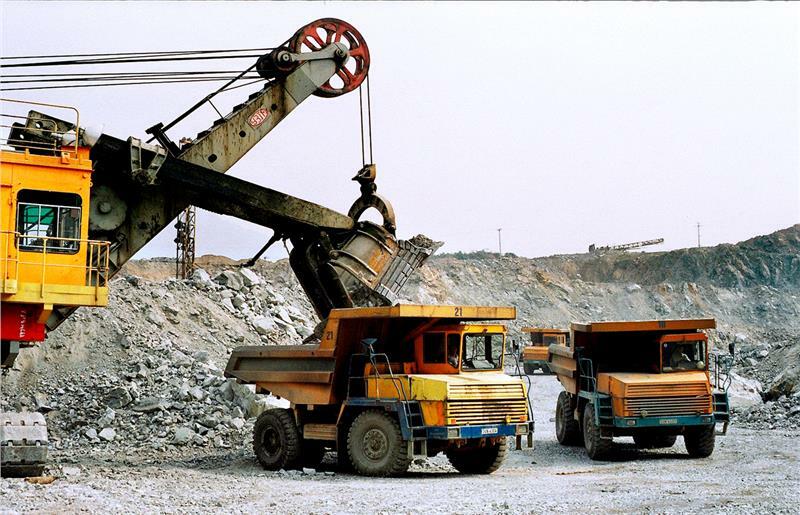 In terms of minerals, the province has found 150 mines with over 30 minerals, of which there are some mines having the largest scale in Vietnam as Apatit mine in Cam Duong with the reserve of 2.5 billion tons, Quy Xa iron mine of 124 million tons reserve, Sin Quyen copper mine and Molipden mine in O Quy Ho. Lao Cai is one of the few mountainous areas having the diverse transportation network, including the road, railway and waterway. In the period of 2015-2020, the province intends to deploy the Lao Cai airport project by calling for the foreign investment. The highway project Noi Bai –Lao Cai with 264km long is being deployed. The traffic route runs through 5 provinces Hanoi, Vinh Phuc, Phu Tho, Yen Bai and Lao Cai. Designed in the most modern standard highway in Vietnam with the minimum speed of 80km – 100km/h, the project has the total invested capital of up to VND 19.984 billion ($ 1.249 billion), including $ 1.096 billion as loans from the Asian Development Bank (ADB). This is the first highway project of Vietnam built by the investors (Vietnam highway investment and development company - VEC) and not using the state budget. With a total investment up to $ 1.24 billion, the project can be seen as a “major stimulus package” investing in the road sector for provinces in the Northwest and Red River basin. The highway Hanoi - Lao Cai has important implications at not only the national level but also a way to promote the economic development of six countries in the Mekong sub region including Cambodia, Laos, Myanmar, Thailand, China and Vietnam. After finishing, the railway route Hanoi - Lao Cai will contribute significant to the Lao Cai economic development in the future. 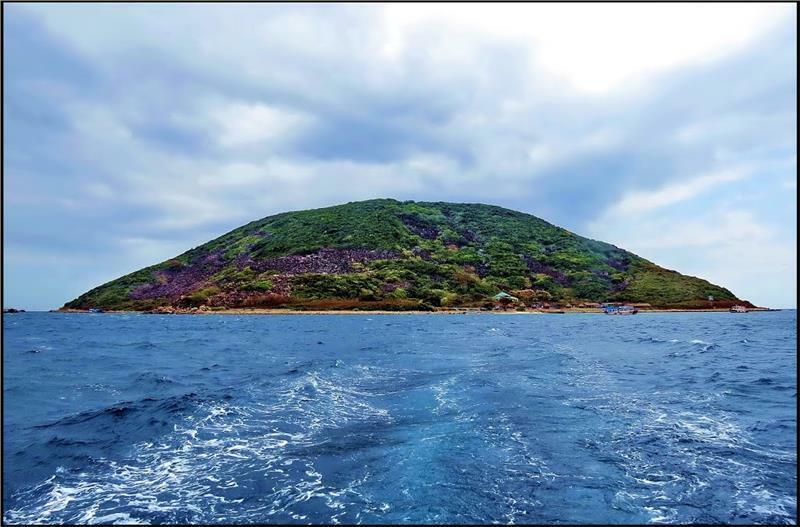 In recent years, promoting the advantage position as “bridge” between Vietnam and ASEAN with China market, the Provincial Party Committee has identified and selected “service and tourism development as the key industries” of the province. In addition, the province focuses on the development programs of commerce, tourism and services. The province has issued the mechanism and policies to attract investment, mobilize and use all resources for the development of economy in Lao Cai. 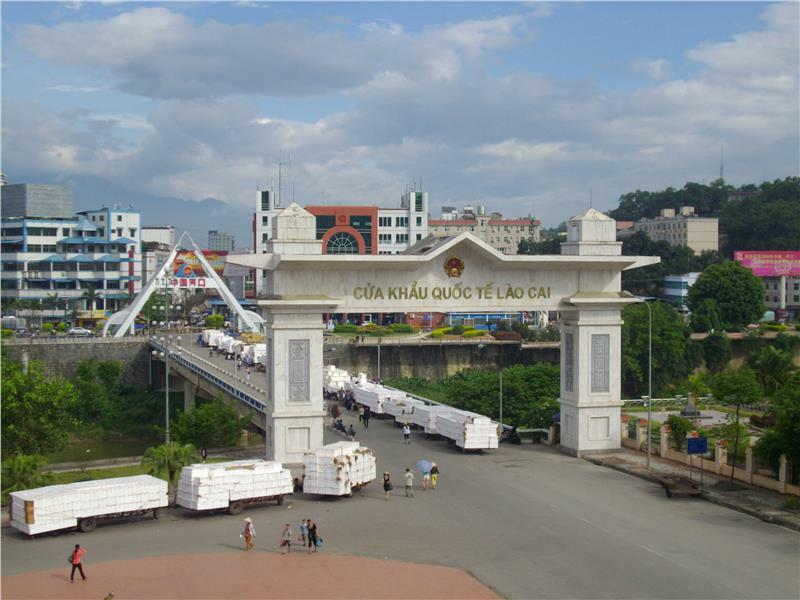 The trade – service activities of Lao Cai have developed rapidly in both quantity and quality, an important contribution to the economic growth of the province and the international exchanges and cooperation. 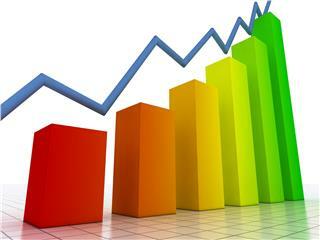 The total retail sales of goods and services increase. The commercial network and services develop strongly and meet better the consumer needs of the local people, especially in the highlands. Many economic sectors have invested and formed the trading network with 71 markets, more than 8600 stores developing to communes and the highland area. In the whole province, there are 15.000 households participating in trade – service sector and contributing to promote the goods production, the distribution of essential commodities and agricultural products for farmers. 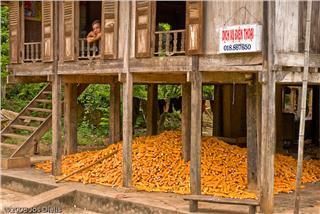 The Lao Cai economy in the border is very exciting. The Kim Thanh commercial industrial zone went into operation, the administrative procedure at the border is fast, simply resolved, and the exports have expanded many countries and territories around the world. The province has attracted more than 540 enterprises participating in the export and import processing. The activities of export and import have important contributions to the state budget revenue of the province with the average speed-increase revenue in 5 years of 20.2%. The activity of the side gates also develop strongly, meet timely the demand of the domestic market and export of agricultural products. 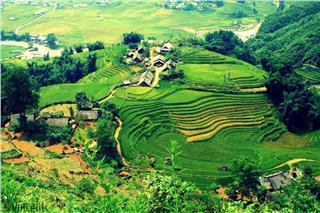 Lao Cai tourism has development with various types of investment and the mobilization of all economic sectors. The ecotourism and cultural tourism are gradually invested and expanded; the promotion tourism is deployed strongly in various forms; the infrastructure for tourism is invested and upgraded with 410 accommodations, including 44 hotels from one star to four star. 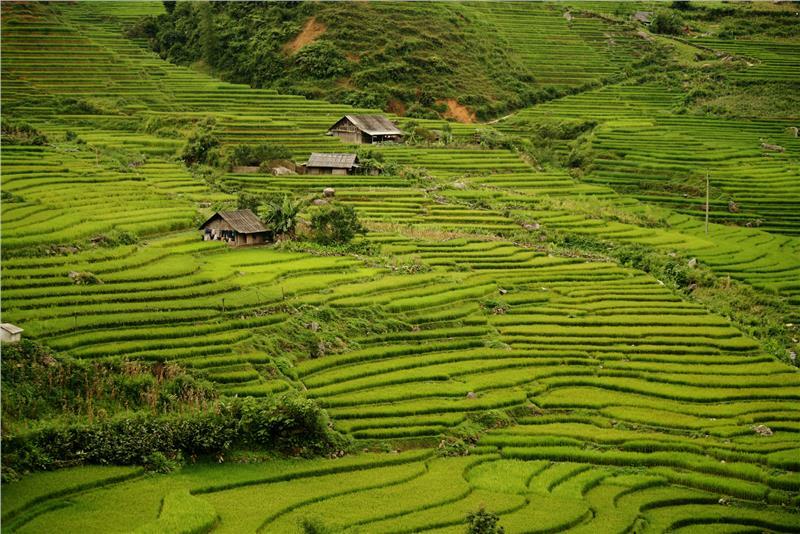 According to the Lao Cai tourist planning, tours and tourist destinations are partitioned and extended to other areas such as Bac Ha, Muong Khuong, Si Ma Cai… creating more jobs for 75000 labors. The model of community tourism develops with nearly 100 home stays, many folklore teams are formed contributing to the poverty reduction and improve the living standard for people. With the favorable position as the bridge on the economic corridor Con Minh - Hanoi - Hai Phong, Lao Cai province has determined to develop the trade, service and tourism as the key economic sectors during the period from 2011-2015. In particular, the total retail sales of goods and social services reaches VND 12,750 billion, the growth rate from 2011 to 2015 reaches 22.6%, the worth of trade – service achieves VND 6.482 billion, the proportion of GDP accounts for 34.1%, the export and import turnover is estimated at $ 1.780 million. 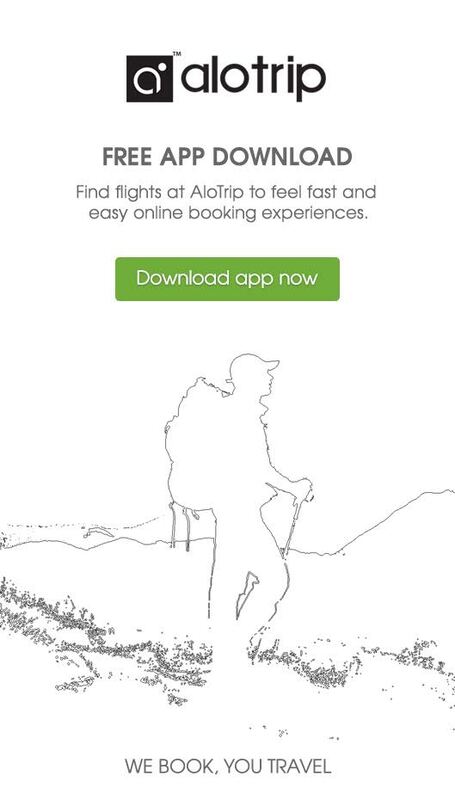 The tourist space is expanded, the potentialities, advantages and other resources for tourism development are exploited in the fast, strong and sustainable direction creating more jobs and raising the living standards and morale of the people here. The province also focuses on developing the tourist destinations, building the tourist infrastructure towards the modern, expanding the ecotourism, spiritual tourism… Continuing to improve the quality of tourist services, building the brand for the mountainous markets, fairs, of which the province focuses especially on the conservation of space, landscape and architecture of mountainous markets. In addition, the province also focuses on the development of domestic market, the market in the Southwest of China and ASEAN countries, enhances the bilateral and multilateral commercial cooperation, supports the enterprises to build the brand, look for and expand the market; plans the tourist products, improves the diversification tourist products and enhances the training of human resources in the fields of trade, service, tourism to meet the requirements of regional and international integration. Besides the focus on developing the domestic market; consolidation and market development Southwestern - China and the ASEAN countries, enhance bilateral trade cooperation, multilateral. Support the branding business, looking to expand the market; system planning products and services and develop tourism products thematic tourism (cultural monuments, terraces, landscape ...). Promote links, diversify tourism products; enhance the training of human resources in the field of trade, services, tourism and meet the requirements of regional and international integration. Previously, the economy of Mai Chau mainly focused on agriculture. In recent years, thanks to the development of tourism, the district has important economic restructuring to promote the economic development and enhance the life of people. Accounting for a small area, the Northwest is a strategic region which plays an important role in economy, society, and national security of the country. 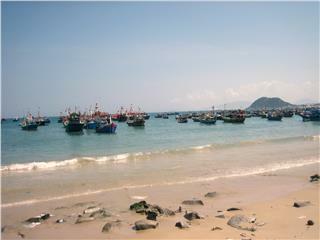 Economy in Northwest Vietnam is characterized by many factors. Vietnam economy is a market economy which depends much on exports, and projects on FDI. The economy ranks sixth in Southeast Asia, and fifty-seventh in the global market. 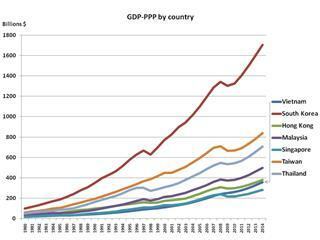 Vietnam is one of developing countries with fast growth rate, about 7% per year. With the population of over 90 million of people, Vietnam is one of the fastest developing economy in Southeast Asia and in the world. The average Vietnam GDP is about 320.7 billion of dollars, equal to annual growth rate of about 5 percent. 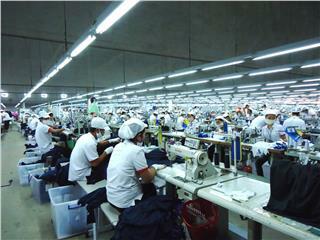 Vietnam industry truly developed significantly from 1991 to 2008. 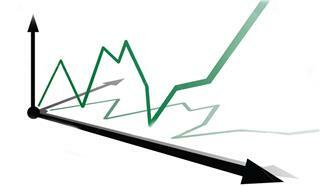 During the period, the value of industrial production increases continuously with high and stable growth rate. 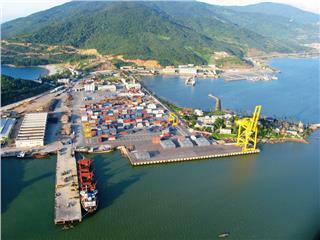 Recently, Vietnam industry plays an important part in Vietnam economy. With advantages of great natural resources, Vietnam is one of the fastest developing country getting started from agriculture. Agriculture in Vietnam is one of the spear economic sectors in Vietnam, mainly contributing the economic development of Vietnam. Vietnam socio economic policy ensures a fast and sustainable development in the country, creating a harmony among growth targets, macroeconomic stability and social security. The diversity of geography has made a significant contribution to the success of economy in Northeast Vietnam. 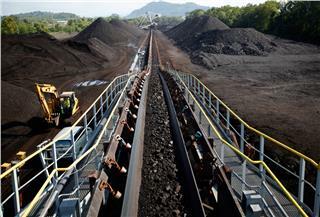 In recent years, the rapid economic growth rate has helped the region attracting some foreign investments. With rich natural resources and favorable geography, economy in Red River Delta has a plenty of favorable conditions to reach the comprehensive economic development. 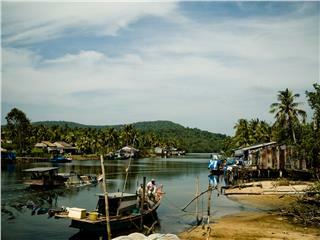 Located in the centre of Southeast Asia, in Mekong River Delta economy, Phu Quoc economy has advantages to develop. Especially, the district has positive shifts to become the special administrative-economy zone under the central government next years. 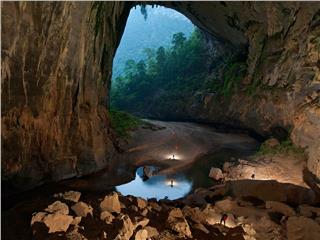 As a famous tourist attraction in Quang Binh, with the potential of tourism, Phong Nha Ke Bang economy contributes remarkably to the economy in Quang Binh as well as North Central Coast economy. 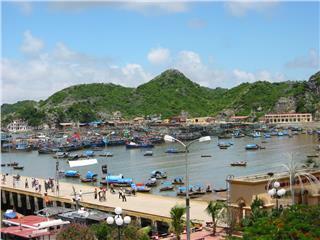 Phan Thiet is the economic, cultural, political center of Binh Thuan province. 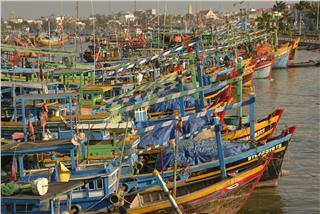 Promoting the strength of tourism, Phan Thiet economy has contributed significant to the provincial economy. 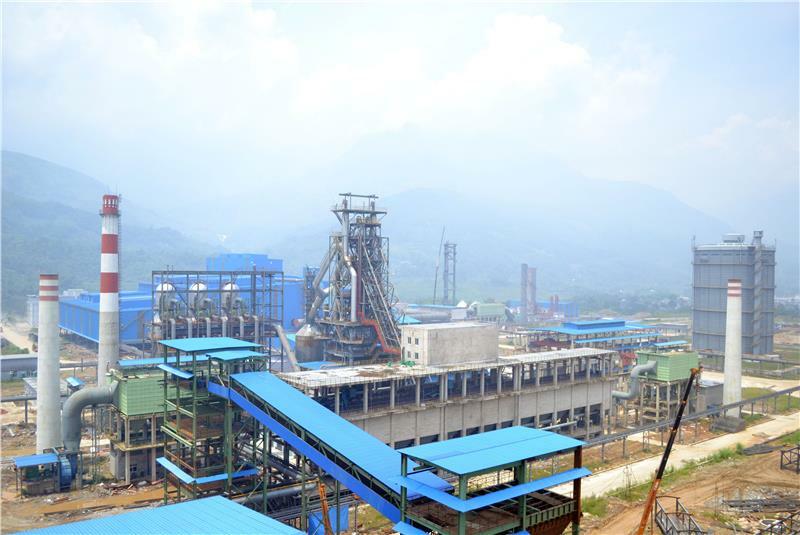 In 10 recent years, Ninh Binh economy has strongly developed, focused on the formation of industrial zones and considered the industry as the motivate power to boost the economic development. 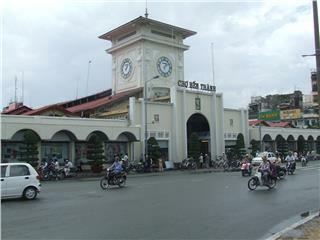 Hue city is the center of commerce, services and international transactions of the economy of North Central Coast Vietnam and one of the traffic hubs of the Central Coast Vietnam. Therefore, Hue economy has the great potential for the development. Ho Chi Minh is the most bustling and dynamic city in Vietnam. In the past years, Ho Chi Minh City economy constantly grows and reaches the significant achievements contributing to the development of Vietnam economy. For long time, the Hanoi economy has been the important position in the whole economy of Vietnam. 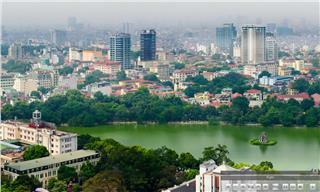 Especially, in recent years, Hanoi economy is constantly growing to affirm its key role in the economy. Economy in Mekong River Delta is one of key economic regions in Vietnam. 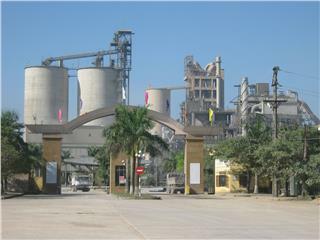 Long Xuyen Quadrangle is the most important economic area of the region. The region has strengthens in agriculture, husbandry and fishery. 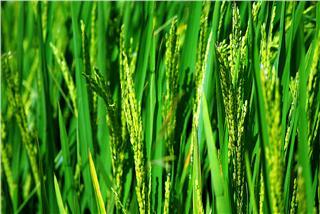 Here is the largest “rice bowl” of Vietnam. Entering a new development era, in spite of more difficulties and challenges, Da Nang economy has many advantages, opportunities. 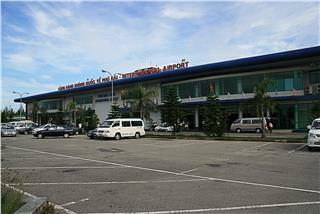 However, Da Nang city has development trends of competition in the domestic market and foreign growing.